Even though the Zapad2017 drill, that rehearsed assault through the Baltics to relieve the Kaliningrad enclave, has ended, the Russian armed forces are not resting on their laurels. Today Russia announced that it will begin a control check that will include all military units in all of the military branches. The control checks will be conducted in two phases. During the first phase of the tests over 300 active duty formations will be brought to combat readiness and tested by the inspectors. These checks will happen before the 15th of October. The checks will be held in 120 training areas across the Russian federation. There will be a significant number of tactical level exercises with troops relocating from their bases to the training areas. The amount of ground forces combat units involved can reach up to 120 000 soldiers. The only exception to this rule are the units that participated in the Zapad2017 exercise, these units will be inspected by the respective unit commanders and these units will only conduct live fire training. So they should most likely remain stationary. The October Checks will also include reservist call-ups and mobilizations of reserve formations. The Russian armed forces have not published any numbers about the amount of reservists that will be involved in these mobilizations. 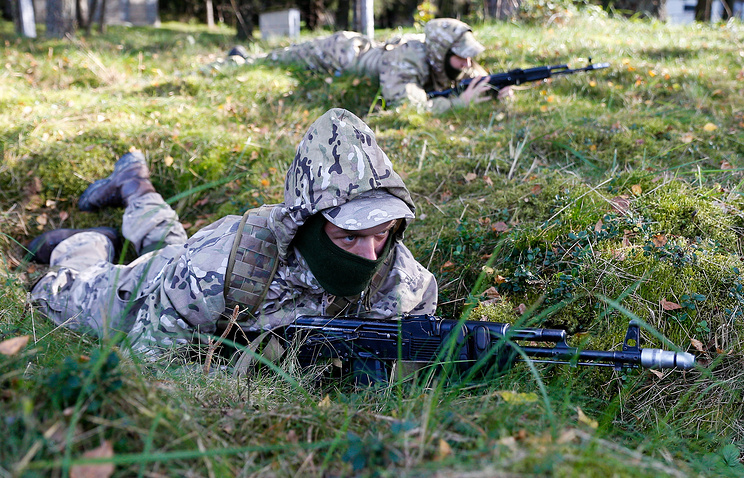 The regional reservist call-up system was last tested during the Zapad2017 at least in the Kaliningrad and Pskov Oblasts. All of these checks will put troops stationed in difficult geographic- and weather conditions under special focus. This will most likely mean at least the Arctic troops placed in the Kola and the mountain troops used to occupy Georgia. 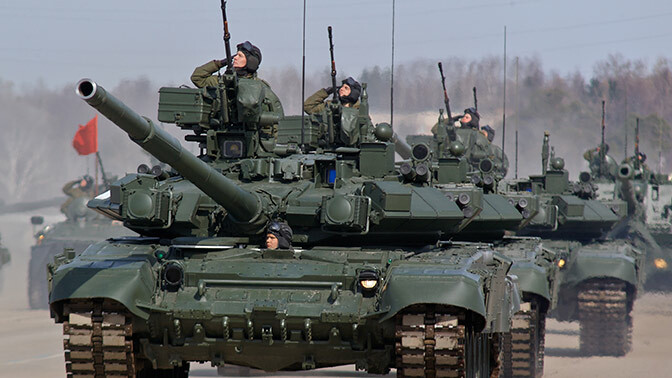 There will be unprecedented amount of activity withing the Russian armed forces. When the increased activity is combined with the recent habit of concealing troop movements from satellite and airborne observation by the use of aerosol screens, it will be very difficult for the foreign intelligence services to keep track of the Russian movements. As this drill has not been published in advance and the training curriculum is not known it’s impossible to predict if this will indeed turn out to be yet another “maskirovka mobilization” by Russia. But at the very least the mobilization of the entire armed forces of Russia isn’t going to ease up the tensions in Europe. We currently have Available FOB Rotterdam/Hosuton for JP54,D2, D6, JetA1.Kindly Contact us via (anatolyvyacheslavoil@mail.ru) for SCO as soon as possible, so we can move to the next step. Thank you for your sharing articles. They are really useful and engaging. I have been also finding interesting posts and news on nexter org that what I need. They update all the latest news time to time. Today, family kitchen cabinets are not only made of natural wood but also made of other superior materials, such as plastic kitchen cabinets. Each type of kitchen cabinet has its own advantages, so many consumers are confused do not know whether to use plastic kitchen cabinets or kitchen cabinets. To answer this question, please follow our advice below. I hope I can see more posts.I have a soft spot for your posts.They aren't science rocket. I even can apply them in ordinary life.Your pieces of writing are awesome.